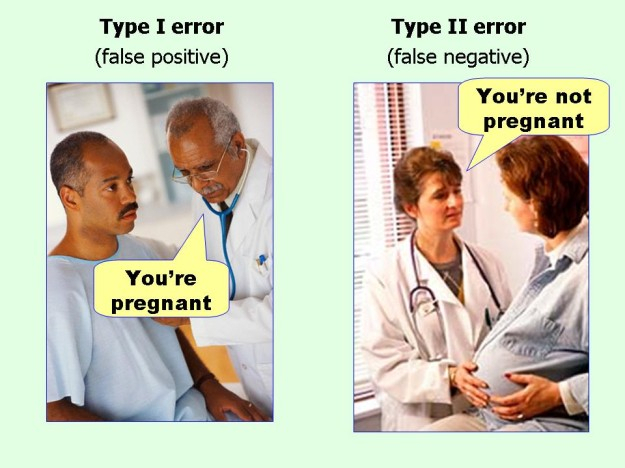 A. commit a Type 1 error. B. commit a Type 2 error. C. make the correct decision. These questions always make my head spin. Oh that's right - I've seen that before somewhere! We reject a false null hypothesis. This is a correct decision. We reject a true null hypothesis. This is called a Type I error. We do not reject a false null hypothesis. This is called a Type II error. We do not reject a true null hypothesis. This is a correct decision.